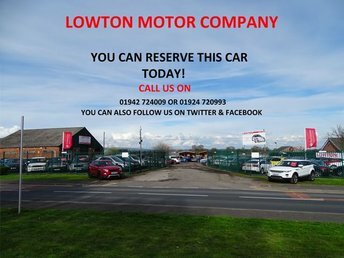 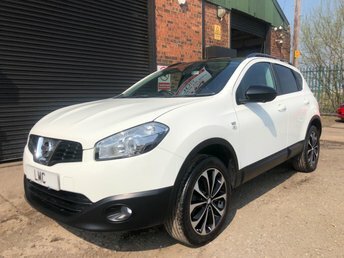 Welcome to Lowton Motor Company Ltd. We are a family run quality used car dealer based in Cheshire/Lancashire on the borders of Leigh, Wigan, Warrington and St Helens just off the M6 M62 & A580 East Lancashire Rd between Liverpool and Manchester with over 200 cars across both sites We are based at 2 locations now. 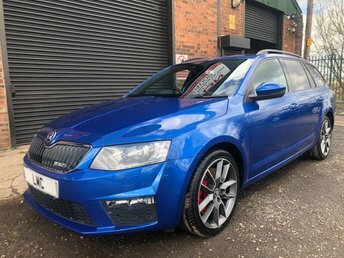 Our long established 130 used car site at Golborne Wa3 3ts selling a wide range of quality used cars from the values of £3000 up to £20000. 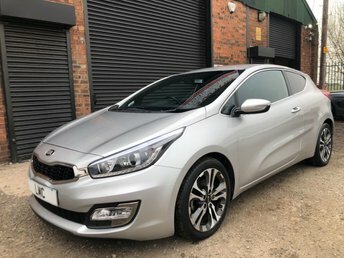 Our New & 2nd Location is based at Birchwood Wa3 6pl which is a 70 car indoor Sports & Prestige site with vehicles ranging from £10000 up to £80000. 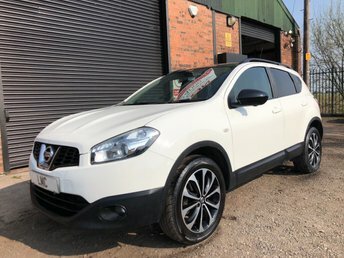 All our stock can be viewed online by clicking on the showroom tab at the top of this page then choose your location to browse our stock with upto date pictures taken at each location. 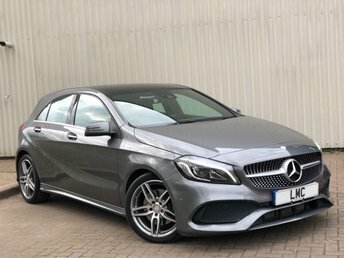 Both our sites offers you the freedom to view our stock of over 130 quality used cars at Golborne & 70 Sports & Prestige vehicles at Birchwood indoor centre. 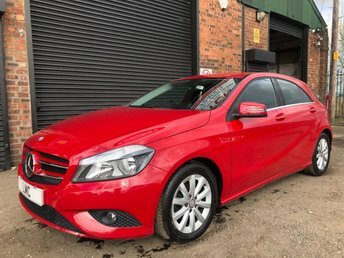 We have over 30 years' experience in the motor trade industry supplying HPI clear quality used cars to the public and due to our excellent service and friendly approach we have endless amounts of repeat customers from all over UK. 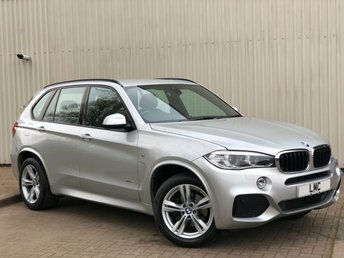 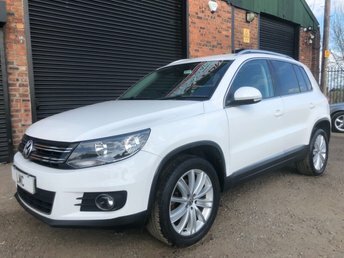 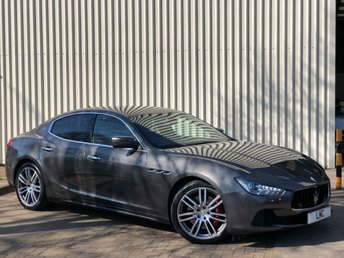 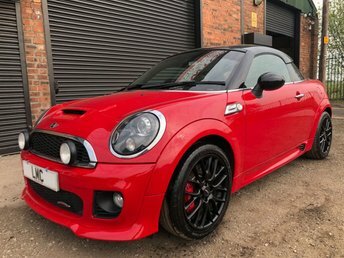 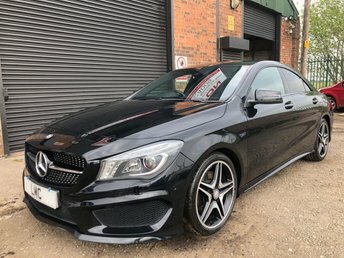 We specialise in affordable quality sports, prestige, 4x4 and general used cars which are sourced via main dealer part exchanges from the likes of BMW, Mercedes, Audi & VW and many other premium brand dealers. 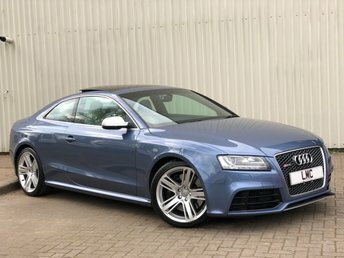 We can also try to source your next car if you are looking for something that we don't currently have in stock from one of our dealer connections nationwide, please do not hesitate to contact us. 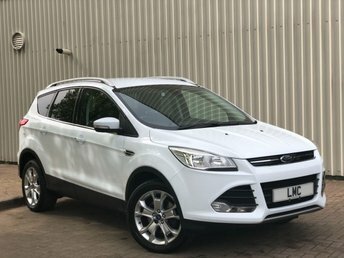 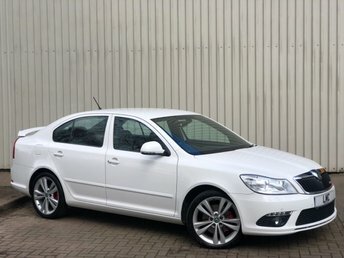 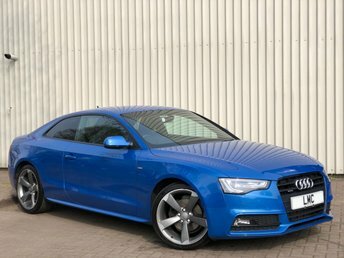 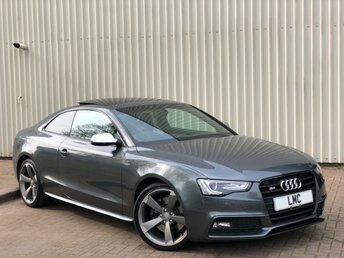 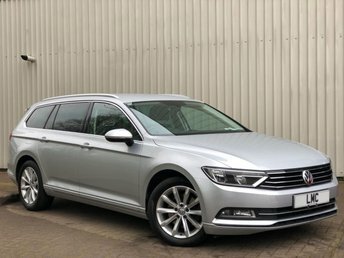 Click here to view the latest vehicles for sale with Lowton Motor Company. 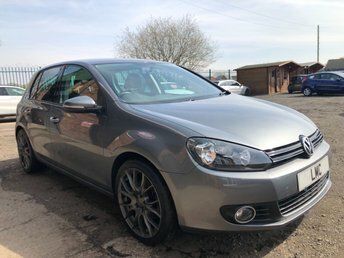 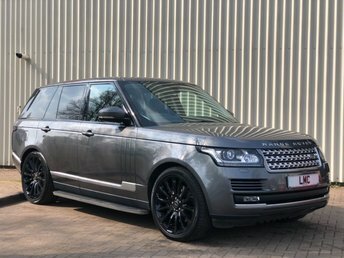 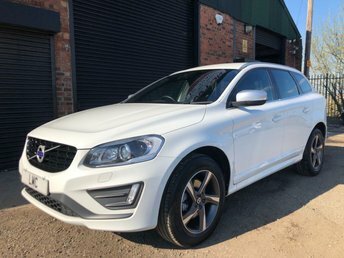 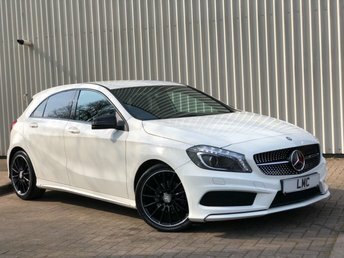 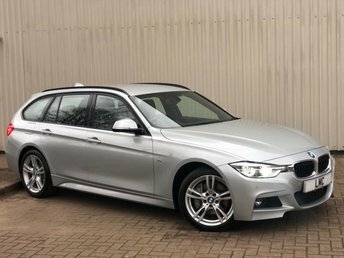 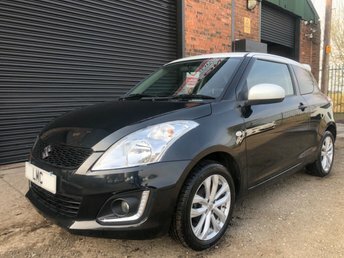 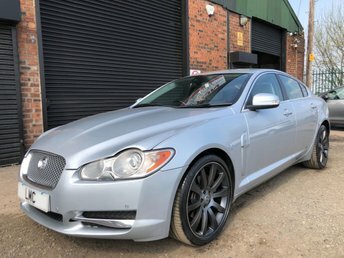 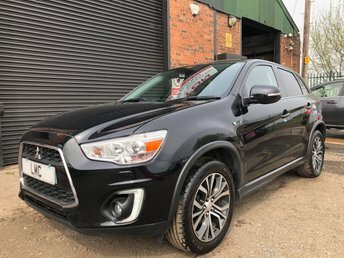 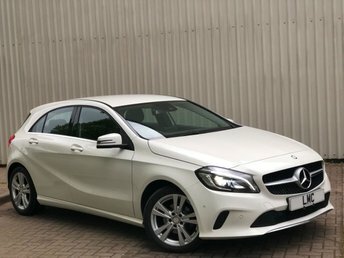 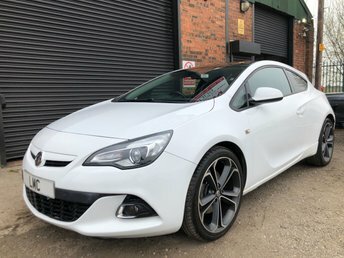 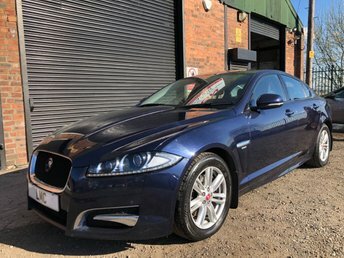 We also deal with all major finance companies so we get the best possible rates and deals on the market at the current time and with the easy online application it makes it very simple to arrange finance prior to picking up your new car, Finance can also be arranged for customers with no deposit or in negative equity. 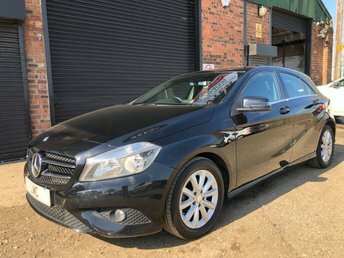 We can also arrange credit for customers who have had credit problems in the past via a extensive range of sub-prime lenders. 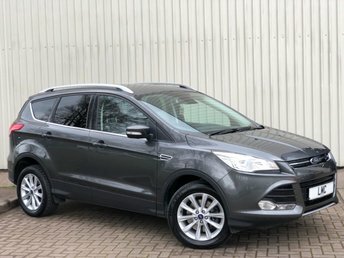 Please do not hesitate to contact one our finance specialists for your funding options, please remember that over 70% of used car purchases are now financed by motor dealers. 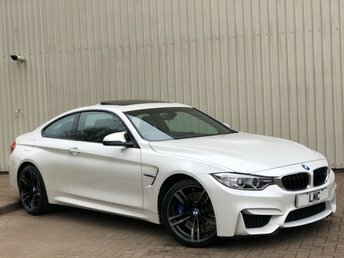 We have a dedicated in house finance team awaiting to deal with your inquiry, plus why not use our finance calculator to see what great finance rates we can offer you. 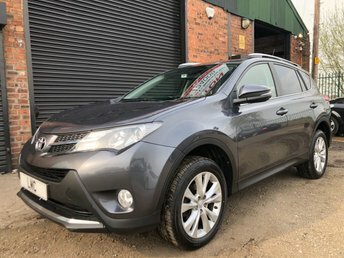 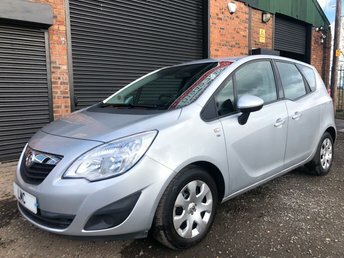 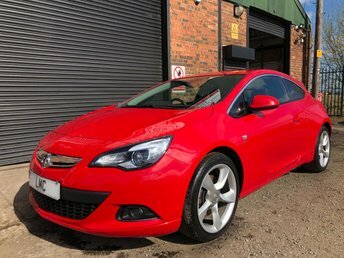 We are happy to take your part exchanges as part of the deal with the best prices paid for excellent low mileage vehicles that we can retail on from our stock. 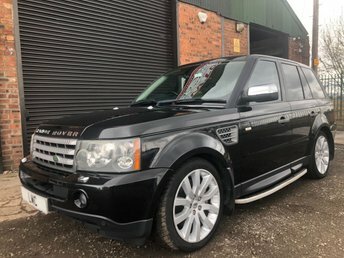 Older Part exchanges are welcome as we send them to auction. 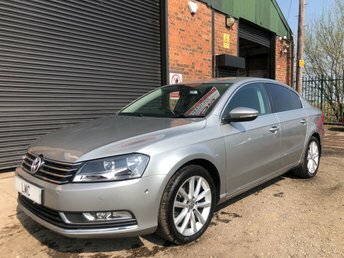 Again giving you good part exchange prices depending on condition etc. 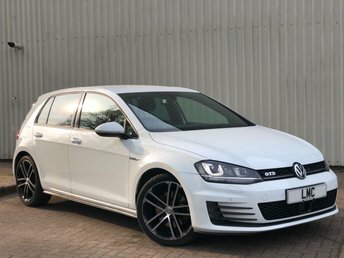 We can even start to provide you with a valuation on-line, all you need to do is complete our part exchange form. 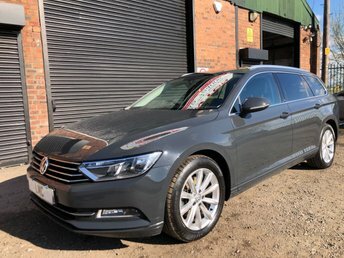 We also offer delivery throughout the UK from as little £1.00 per mile (subject to location) or you can simply catch a train to Newton - Le- Willows station where we will collect you from with prior arrangement as its only 5 minutes away. 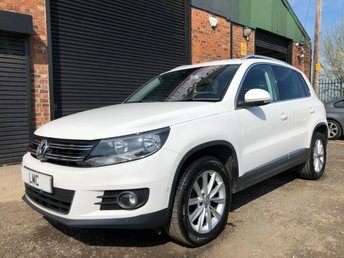 All our vehicles are sold with a standard 3 Months warranty which can be extended for up to 5 years subject to the age of the vehicle and the mileage via a warranty by AutoGuard MBI Ltd with Prices from as little as £299 for 15 months subject to Make and Model. 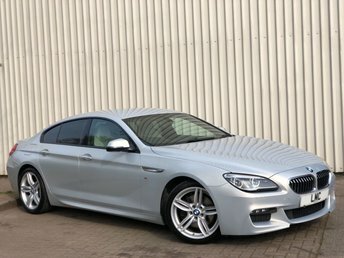 For further information please ask our sales advisor or visit www.autoguard.co.uk for more information.